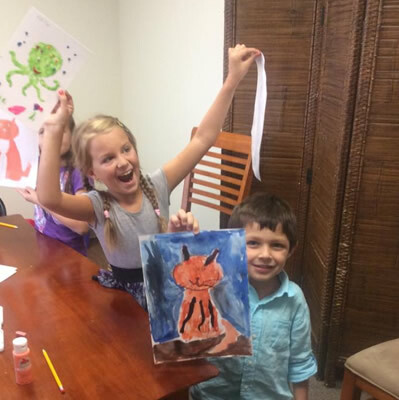 FREE TRIAL ART CLASS for kids – on Saturday, January 16 at 1.00pm. If you are interested ,Please contact us at any time 704-402-7955 or register online “Virtuoso”School of Music and Art. Space is limited.